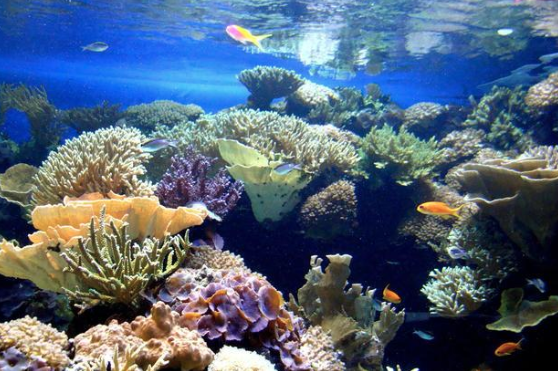 Take a virtual field trip to the Vancouver Aquarium to learn about nature's jungle gym, coral reefs! The health of the ocean depends on its foundation, and coral reefs are the one of the most important, and most threatened, building blocks for the ocean. In this program, students will learn about the diversity of life found in tropical waters, and how it is all connected through the delicate balance of food webs and predator-prey relationships.